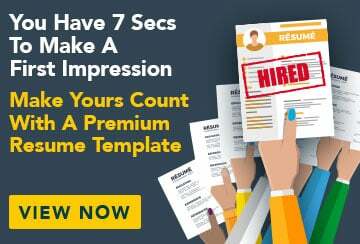 This free sample resume for a primary school teacher has an accompanying teaching primary sample cover letter to help you put together a winning job application. I am a dynamic, motivated teacher with experience in teaching all primary year levels. I have a strong interest in being involved in, and promoting, inclusive education, multicultural recognition, environmental conservation and performance arts. I design balanced, innovative programs that encourage students to make a positive impact on their local and global communities within the scope of current curriculum frameworks and educational models.